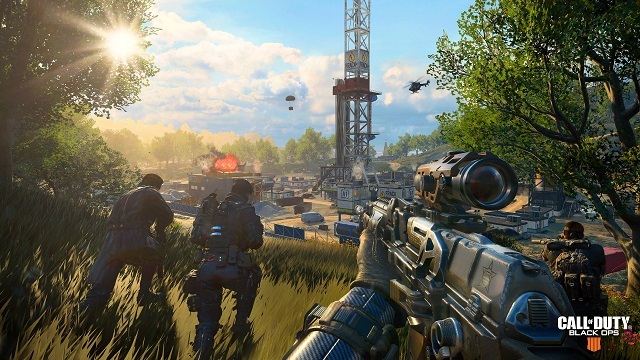 What happens when Black Ops meets battle royale. 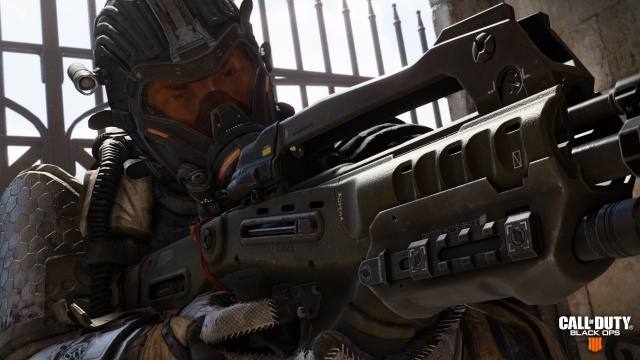 Thoughts and observations on the Call of Duty: Black Ops 4 multiplayer modes after playing the game over its two private beta weekends. 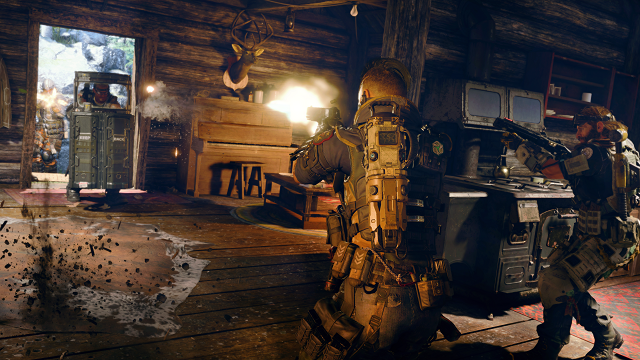 Hands-on with the first multiplayer modes revealed for the first time to the public at Hawthorne, CA. 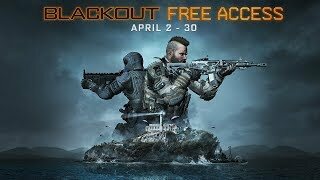 4/2/2019: Black Ops 4 Blackout is available to play for free on PlayStation 4, Xbox One, and PC through April 30th. 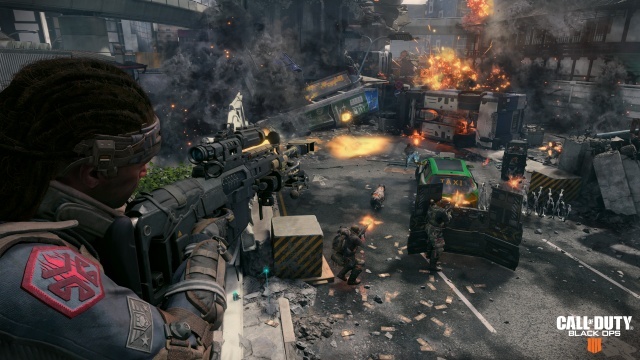 3/18/2019: Luminosity Gaming won the CWL Fort Worth Cup held over the weekend. 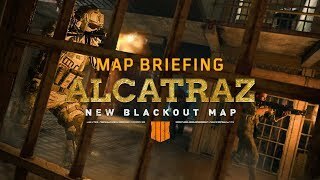 2/18/2019: The Operation Grand Heist content update for Call of Duty: Black Ops 4 launches tomorrow, February 19th, on PS4 with other platforms to follow later. 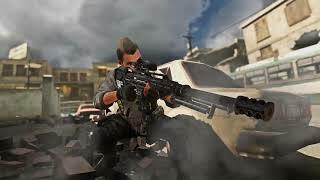 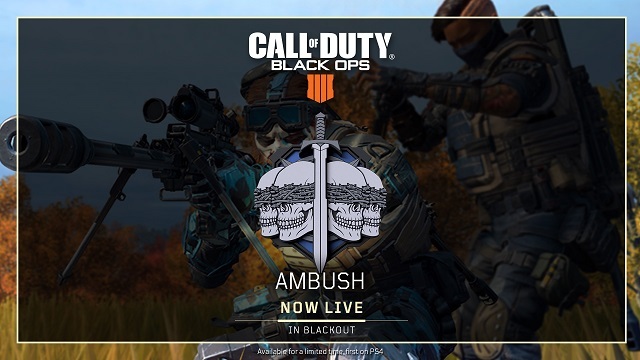 1/30/2019: Update 1.12 for Call of Duty: Black Ops 4 includes a number of additions and changes including Ambush mode for Blackout. 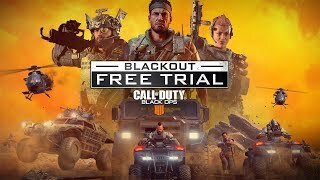 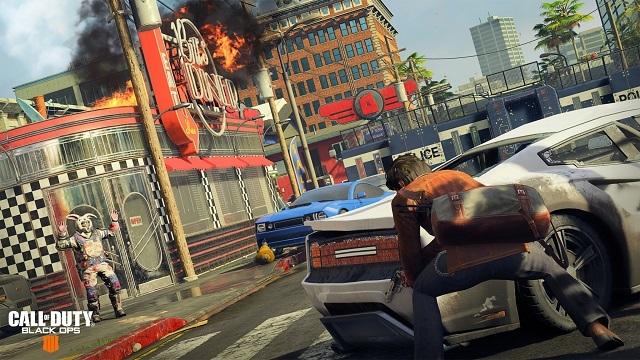 1/17/2019: The Blackout Free Trial launched today and runs through January 24th. 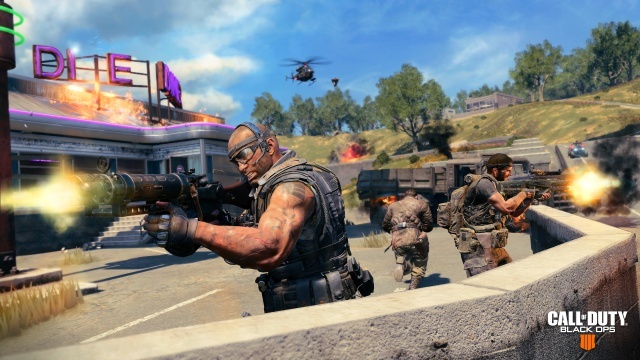 1/15/2019: A free trial of Black Ops 4's Blackout mode will be available beginning Thursday for one week. 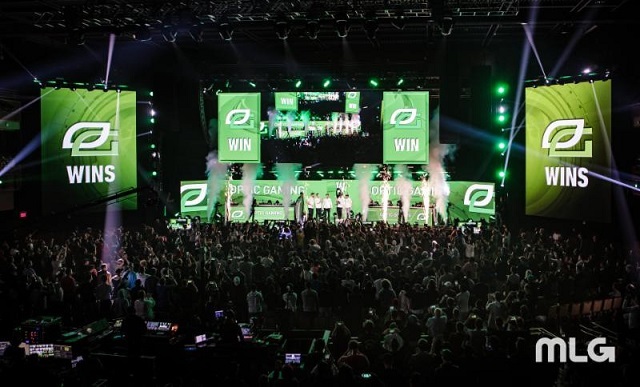 12/10/2018: OpTic Gaming defeated eUnited to win the CWL Las Vegas event. 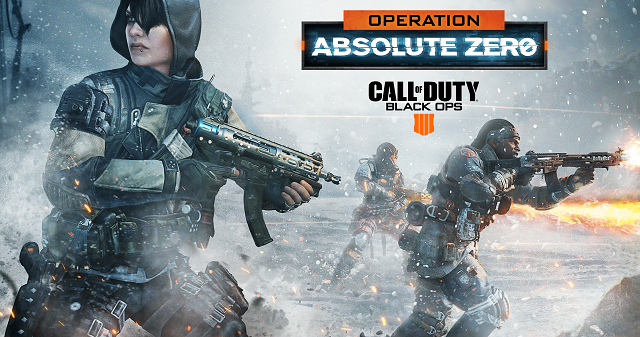 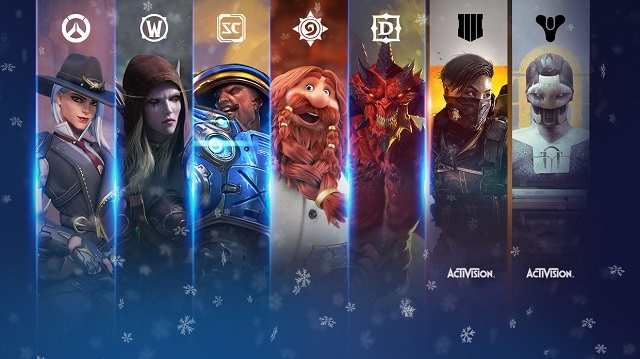 12/7/2018: The Operation Absolute Zero free content update for Black Ops 4 will launch on PS4 on December 11th, with the PC and Xbox One launch to follow. 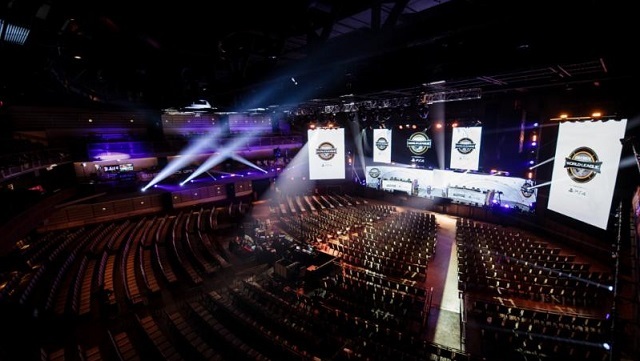 12/7/2018: The 2019 season of the Call of Duty World League begins today with CWL Las Vegas. 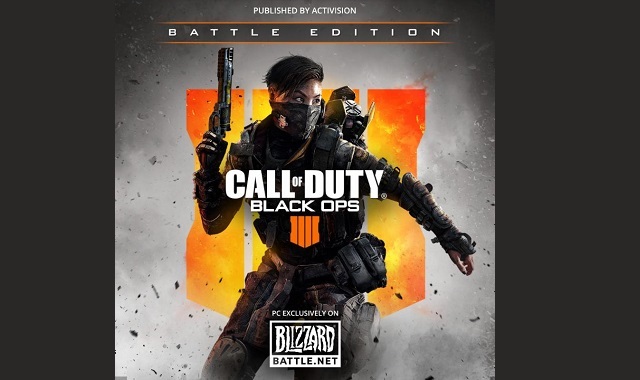 12/6/2018: The Zombie-less Black Ops 4 Battle Edition is now available for PC through Battle.net. 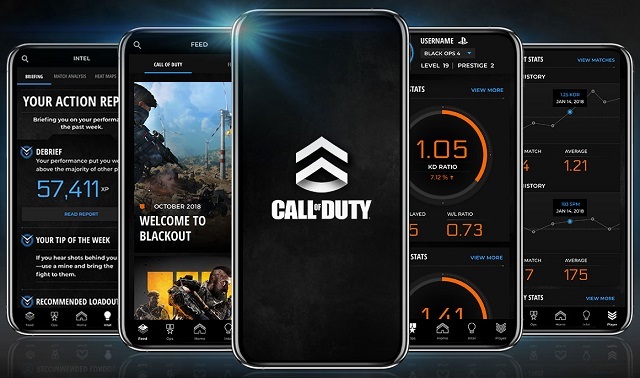 11/1/2018: The Call of Duty Companion App is now available for Android and iOS devices. 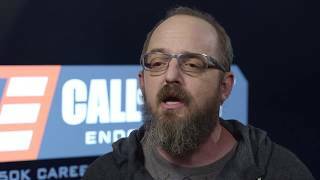 10/19/2018: The Call of Duty Endowment Salute Pack is now available in Black Ops 4, with sales proceeds being donated to the Call of Duty Endowment charity. 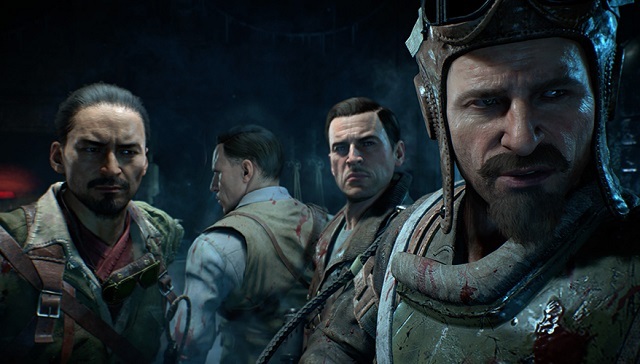 10/12/2018: Call of Duty: Black Ops 4 launched on PC, PS4, and Xbox One today.